Lost Echoes was born in the fall of 2016 when three techno producers realized they shared a love for the sound of guitars drenched in reverb. 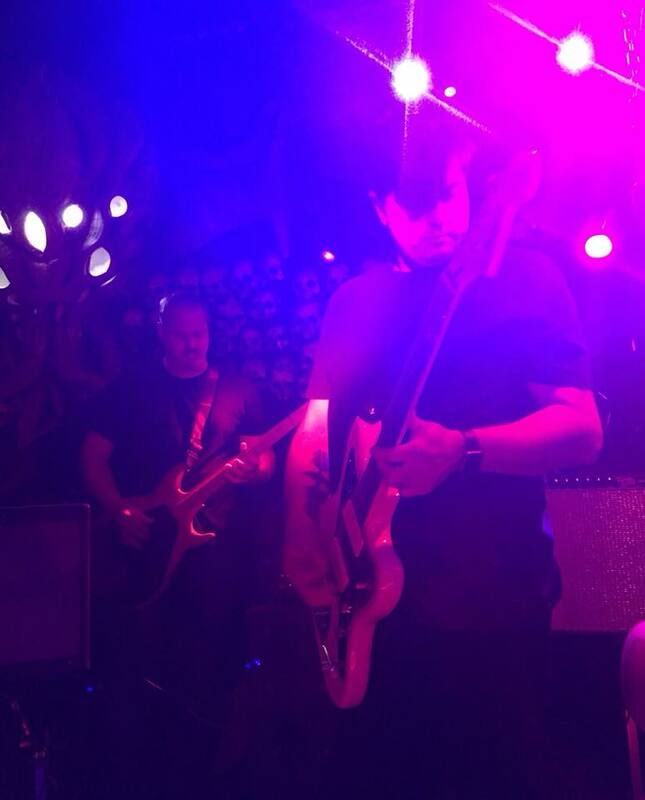 After more than a decade away from playing in shoegaze bands in the 1990’s, David had been pulled back into the sound. Later joined by Mike from Portland dreampop outfit Visiting Diplomats, David, Justin, and Joel started crafting the first recordings. 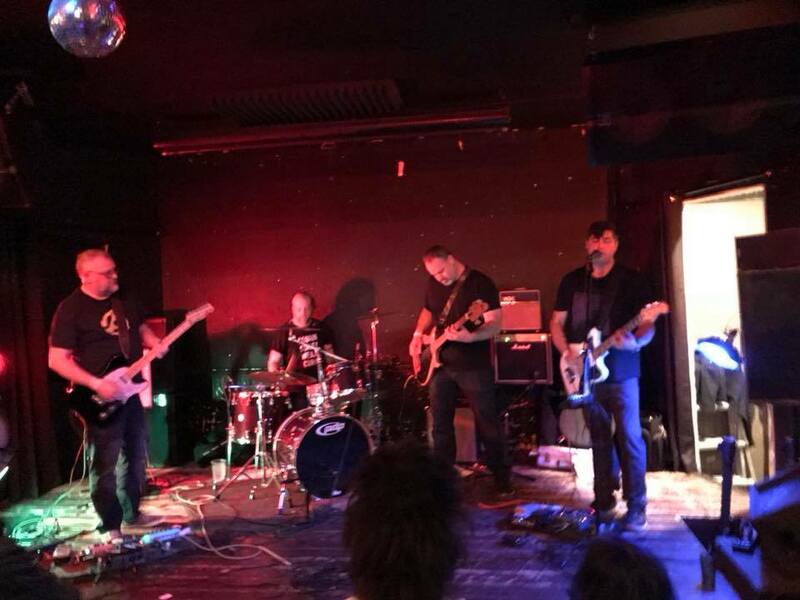 The No Tomorrow EP, released in early 2018, formed the key elements of their sound: swirling, driving and dramatic guitar-driven underground music. The Things We Said EP, released a few months later, further refined that sound with three expansive tracks of post-punk/shoegaze vibes. The closing track What Can We Do? 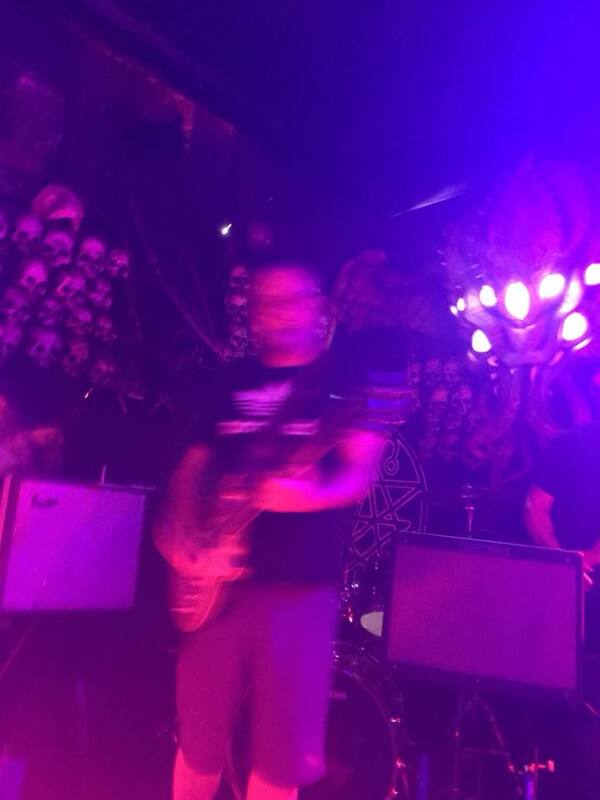 garnered rave reviews during its live debut at the Lovecraft Bar in late 2018. Always busy in the studio, the year 2019 is full of activity for these musicans. So far the All My Heart EP is scheduled for release in mid April. A slew of shows are on the books including a slot at Seattle’s 4th annual SeaGaze Festival. Lost Echoes has also joined the DIY collective This-a-Way Records which features a roster of talented PNW artists championed by founding members The Prids. “Epic, unmistakable sound”- Dean ‘Shoegaze’ Bromley, influential curator of modern shoegaze, dreampop, and post-punk music commenting on The Things We Said EP.